I made my collection, His and Hers, to celebrate both men and women. It works especially well with heritage photos. 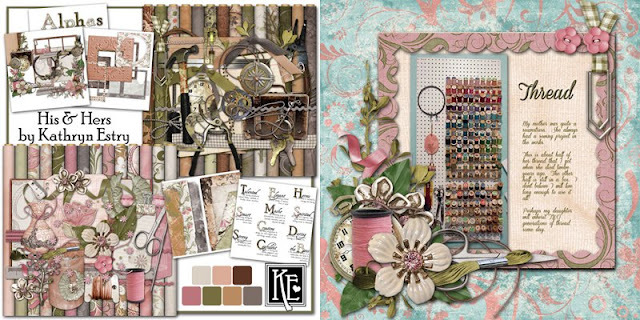 Enjoy these sample layouts by Judith, Kathy, Liz, Lori, and Yvonne. 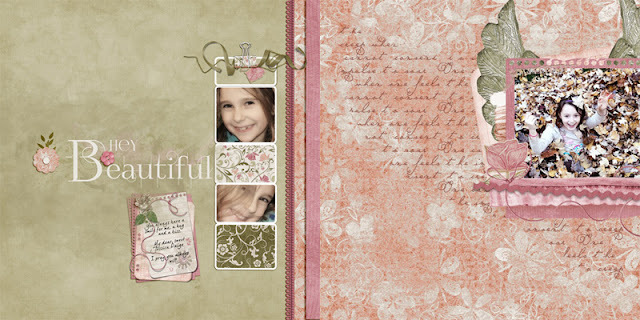 Remember to head over to my A to Z Challenge, check out the prize, and show me a beautiful layout honoring Him or Her!